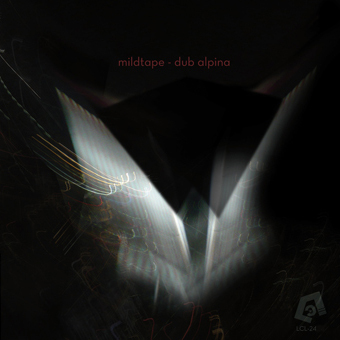 First one is “Money No Mystic” Variations on the Volfoniq’s “Mystic” the second one is from Mildtape and is called “Dub Alpina” 2 excellent EP’s you gotta go and download from the LCL website, follow the links below to do so….. 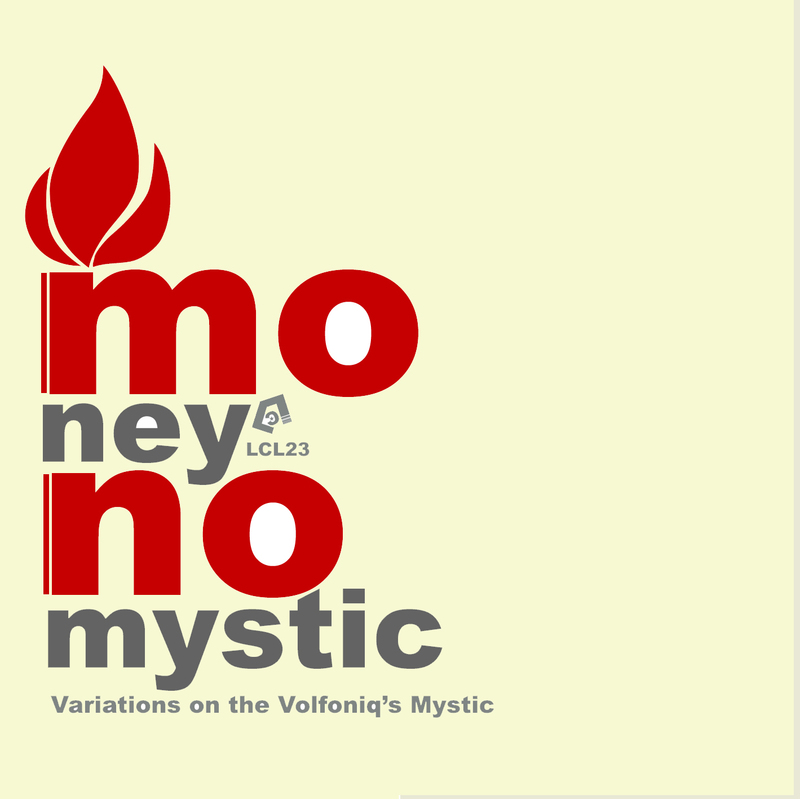 Here it is … Enjoy!! Big thanks also goes out to the artists for giving me the chance to share it with you, and to LCL for being there and doing such great things.